Golden yellow in color, the Tilia Chardonnay has aromas of ripe citrus fruits with subtle floral notes and a touch of vanilla, a contribution made by the oak barrels in which this wine is briefly aged. 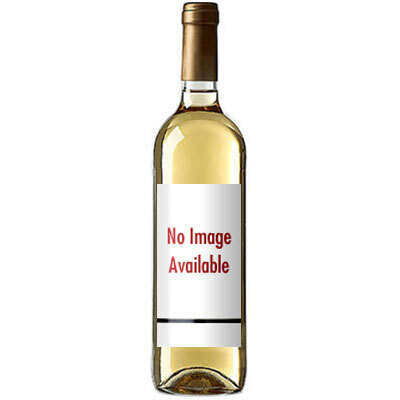 On the palate, the wine has flavors of pear and tropical fruits with hints of vanilla and spice on the finish. The finish is clean and bright.